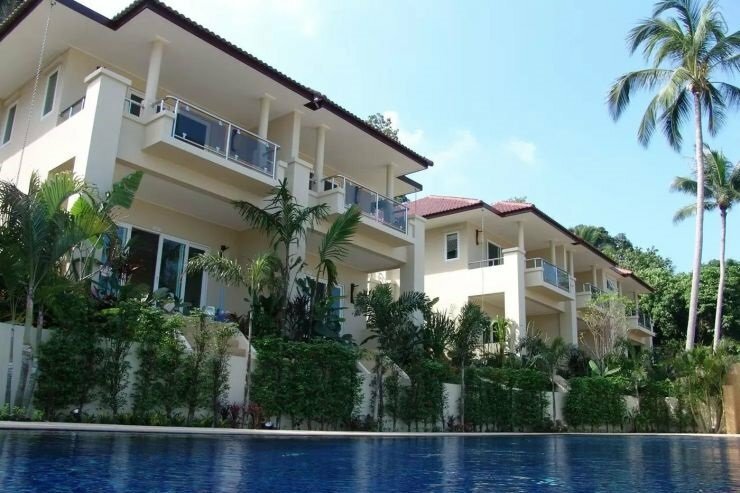 Kalara Gardens, a select development of just 11 hillside mews houses set amongst landscaped gardens in Bang Po – the up and coming high-end residential area of Koh Samui. 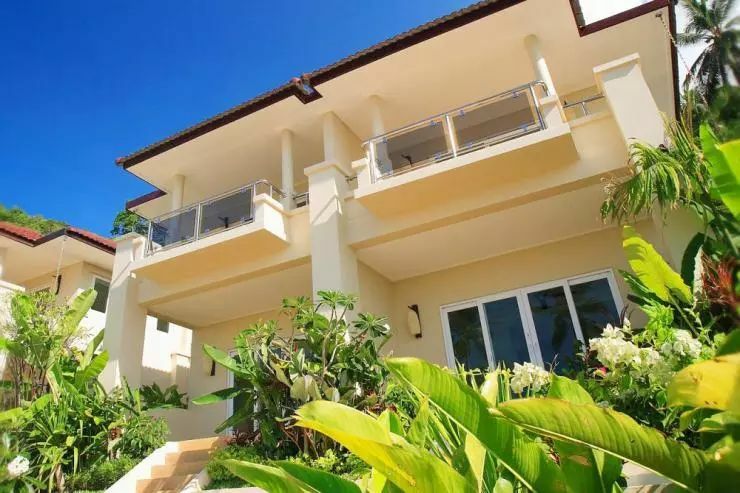 The development offers outstanding sea views over the turquoise waters of the Gulf of Siam and over to neighboring Koh Phangan. 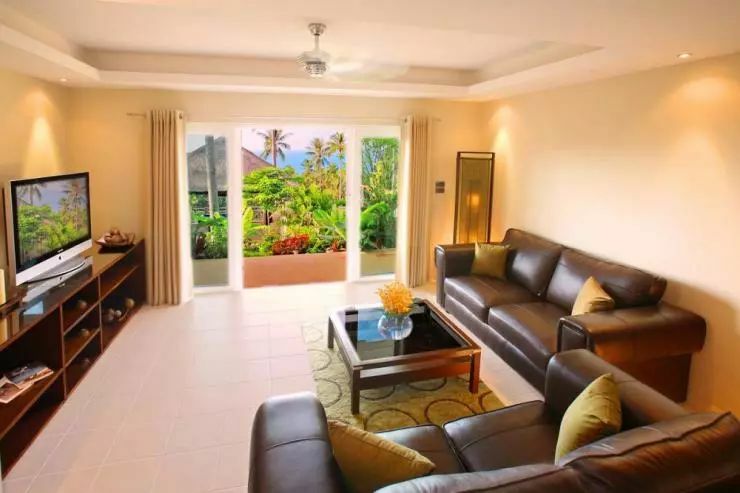 The units are set on two stories with two bedrooms, pool-side terrace, spacious living room, dining area, fully fitted western kitchen and guest WC. 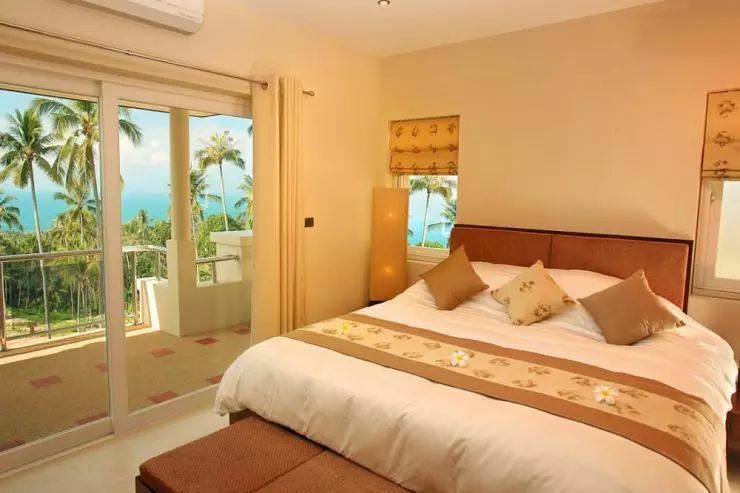 Each bedroom has its own en-suite bathroom and balcony. The communal area includes two infinity edged swimming pools with Jacuzzi, sala, pool table and car parking. Furniture packages and full management program with laundry, maid service and rental program are available. There is a one off sinking fund charge of 500 Baht per sqm applicable to the floor area of the house. A monthly service charge is also applicable in order to keep facilities in perfect condition. 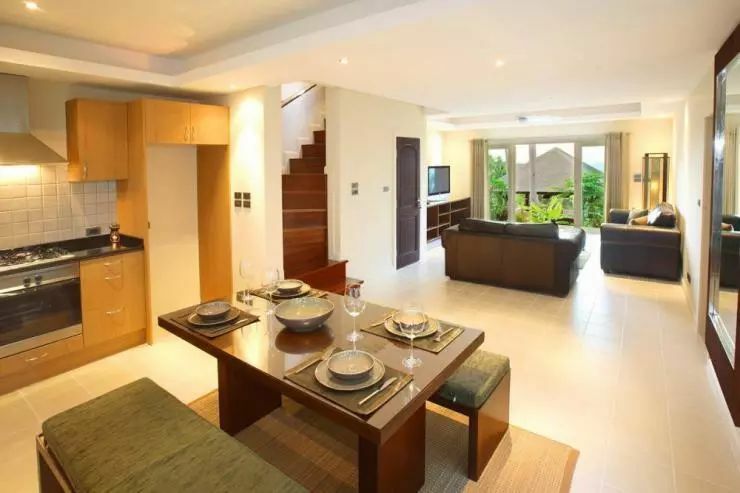 A fully furnished home in Kalara Gardens is available as a turn-key product from 6,900,000 Baht with freehold Chanote land title, 1 year structural guarantee and flexible payment and finance options. Testimonials, full developer history and site inspections available. Rental Potential & Investment Returns. All our developments have proven rental potential due to their locations and the popularity of this type of product. With occupancy levels reaching 80% it is feasible to obtain 12% rental yields and substantial capital appreciation. 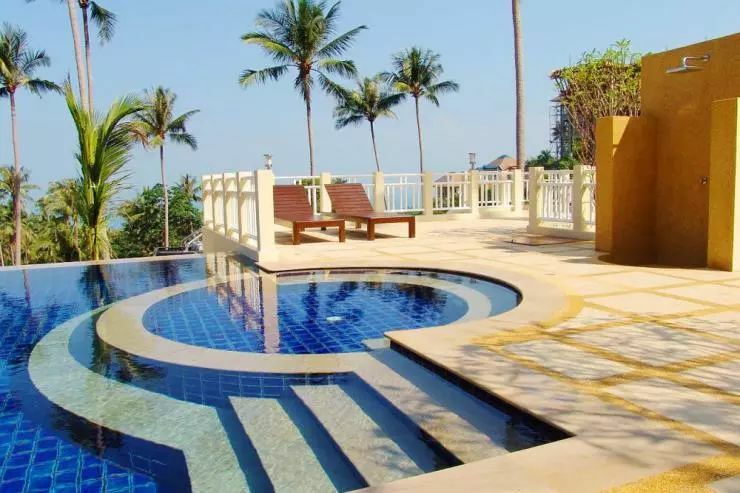 Kalara Gardens Sea View Apartments in Bang Por. 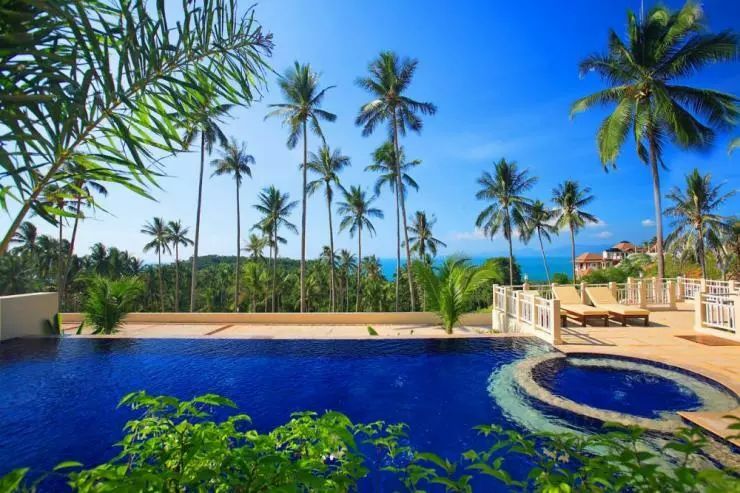 Kalara Gardens is located only three minutes from the beach, five minutes from Samui's only international standard golf course. 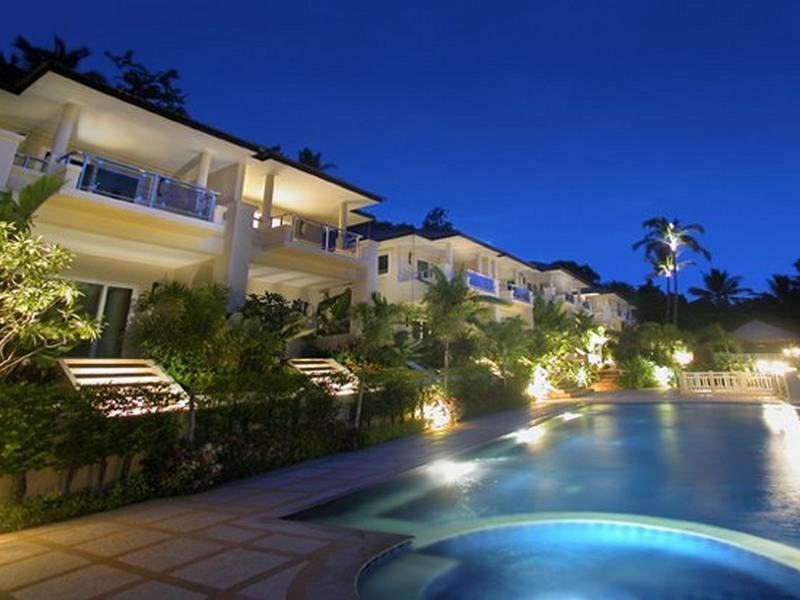 Few steps away from Kalara Gardens you will find many restaurants which offer a great variety - from thai street food to locally caught fresh seafood. 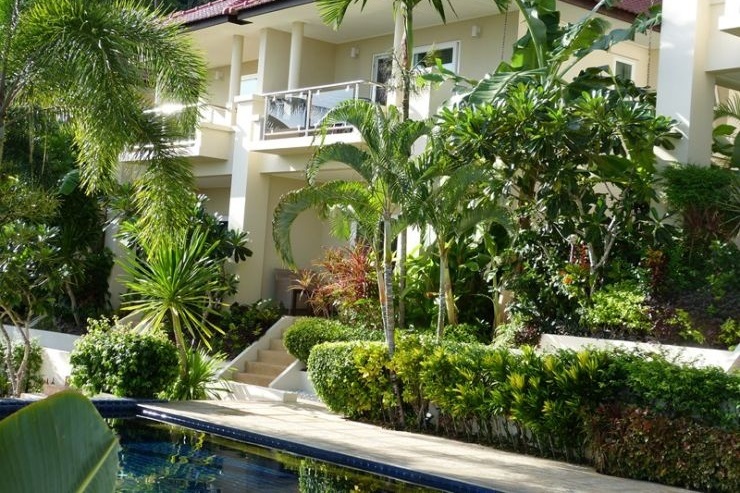 15 minutes from Samui International Airport. 3 minutes from the white sand beach. 10 minutes from Samui's capital town Nathon.